 Interested in volunteering at Germanfest? The proceeds of West Bend GERMANfest will build one new home for a family in need. Attending this event will help our organization serve neighbors in need of decent, affordable housing! Traveling from out of town? Book a room at the Hampton Inn & Suites and receive your $99 rate when you mention “Germanfest”! Germanfest is located in our historic downtown of West Bend. Learn more about what our great city has to offer.